No one renovates their home to into the home of their dreams just to sell it, but it sure does justify the expense if you did. At Summit Renovations we aren’t just about renovating, we are about adding value. 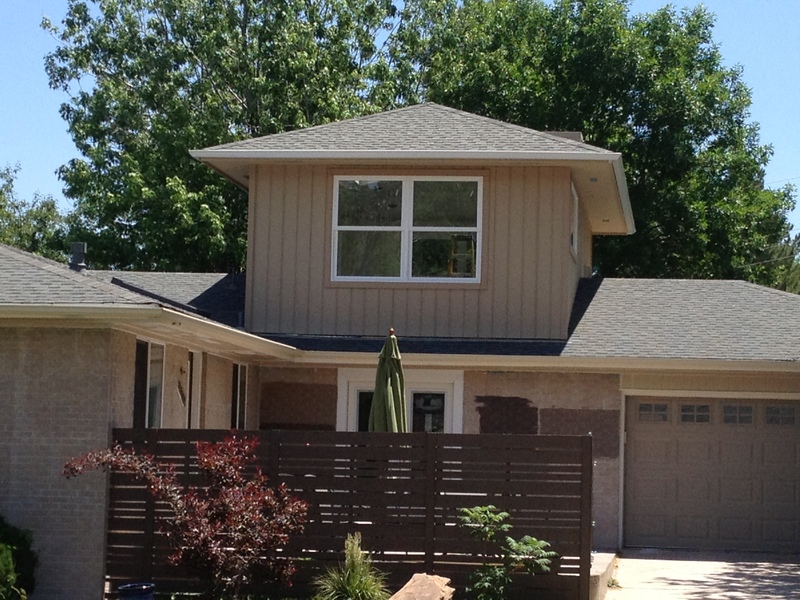 We have been building and renovating a lot of homes in the Wash Park and Southglenn areas lately. These are desirable places to live in and around Denver and square footage is selling at a premium. Some of these are pop-tops and pop-bottoms where we add an entire floor to a home and others have been kitchen or bathroom renovations. When we consult with a potential customer we look at their investment from all the angles. Believe it or not, renovations can actually be worth more as a finished result than the initial investment! This is good news if you are trying to sell a house. In the current housing market, homes are selling at above their appraised value and in record time. By doubling the square footage of a home through a pop-top or a pop-bottom, or by perform any general renovations; it is possible make a great return on your investment. For those of you thinking of renovating your existing home, this is also good news. By investing in your home through a renovation or an addition, you are adding value to your home both in quality of life and monetarily when or if you do sell. Please talk to Todd or Dave and learn more about how Summit Renovations can add value to your home thought a renovation or addition. We have lots of examples of homeowners in Wash Park and Centennial who were able to add significant value to their homes through renovations and we would love to share them with you.